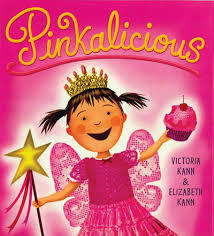 Cute story about a girl who turns pink after eating too many cupcakes. The kids thought it was hysterical – not many were familiar with the book! If you are wearing red, please touch your head! 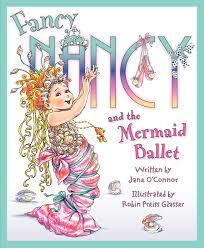 Fancy Nancy is a lot of fun – great introduction to new vocabulary and adorably humorous illustrations. In this story Nancy is disappointed when she doesn’t get the role she wants in her ballet recital. This book was a smidge too long for our group! This week we sang “If You’re Happy and you Know It” and we used some of the movements from the book Fancy Nancy and the Mermaid Ballet that we had just read – if you are feeling sad be a weeping willow, if you are feeling excited arabesque! Worked GREAT and the Wiggleworms really needed to move at this point! We have used this flannel before – check out the post about it here: Flannel Friday Books! I really loved this book! 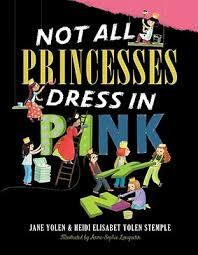 Cute text with a nice bit of repetition it shows that some princesses prefer other colors and doing things that are not typical princess activities, like playing soccer, working in a garden, building and painting. Nice message! 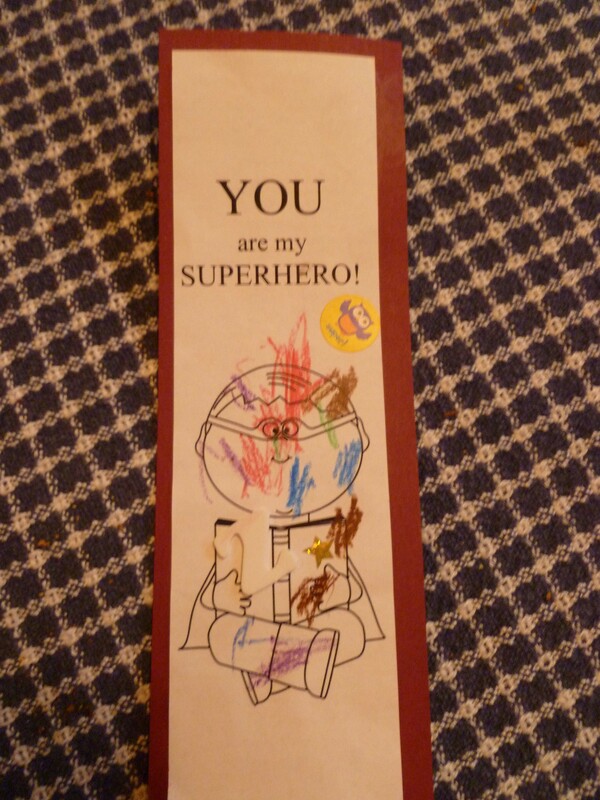 Kids colored the template and then glued them to the card-stock – super simple and quick! 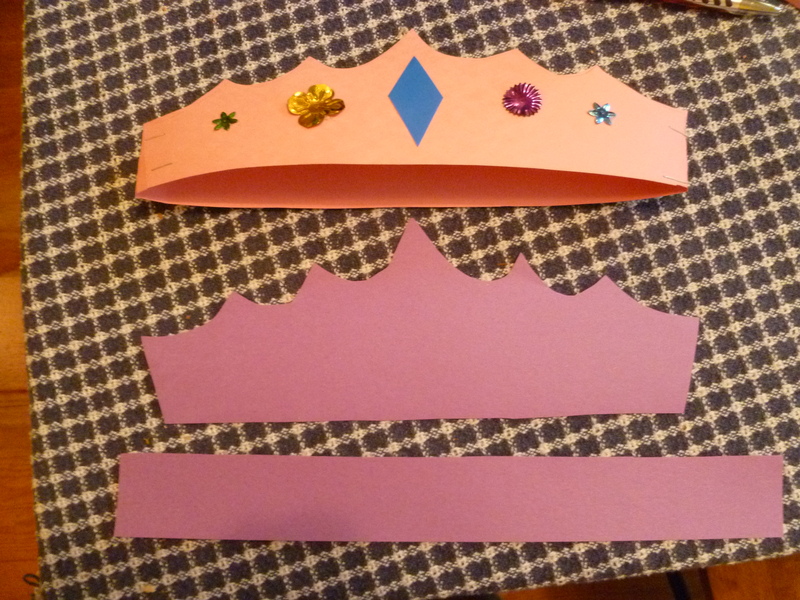 Kids decorated the front face of the crowns and then I stapled a strip of card-stock to the back to adjust for size. Very simple and FAST! QUICK REMINDER: No Story Time on 7/4/2014! It is the Fifth Grade Walking Tour – Newtown Library Company will host area 5th graders as one of the stops on their tour of historic Newtown! 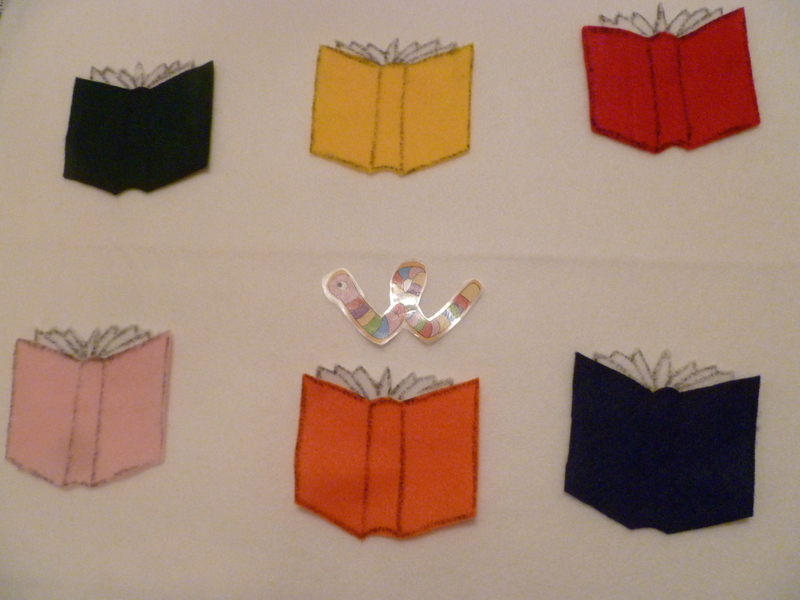 Our last Wiggleworms Story Time for the school year will be on 7/11/2014 – we will resume in September! Kids were great today – we had a lot of boys and they enjoyed all of the pink and met some new characters! Your blog is always so creative. I was curious what you were going to do with pink – and wasn’t disappointed. One book really caught my eye. Thank you! Which book intrigued you?